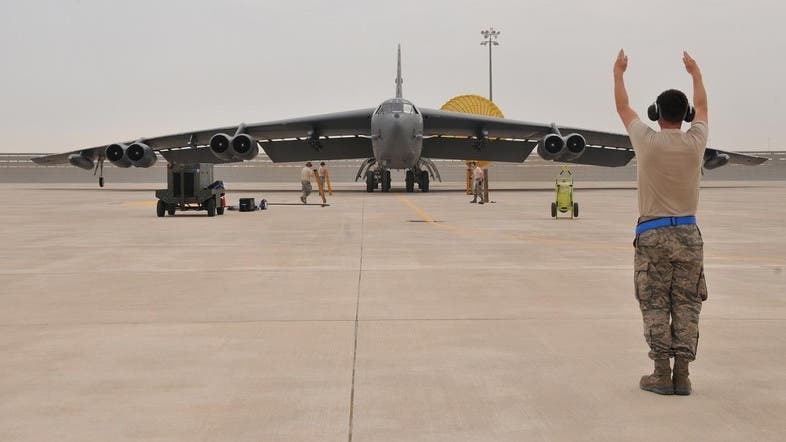 The US Congress is currently studying demands of relocating the al-Udeid American Air Base in Qatar to another country, sources confirmed to Pan-Arab newspaper Asharq al-Awsat. Those sources told the London-based newspaper that alternate locations for the base includes Bahrain, al-Dhafra region in the UAE capital of Abu Dhabi, al-Zaraqa region in eastern Jordan and Erbil in Iraqi Kurdistan. The US currently has a contract over the use of al-Udeid air base in Qatar that was renewed in 2013 and expected to expire in 2023. For the US, the al-Udeid Air Base is the center of air operations against ISIS in the region with more than one hundred operational aircraft and thousands of personnel. When the Gulf crisis erupted in June this year, President Trump had made remarks to the effect that if the al-Udeid Air Base need to be moved there were plenty of other options available and many countries were willing to host the US forces in the region. VIDEO: Is it time to remove US base in Qatar? In an op-ed published by Fox News last December, Charles Wald, a retired US Air Force general and former deputy commander of the US European Command, said that Qatar has a choice to make. It can choose to be a US ally that confronts all terrorists and extremists and joins the US in actually aligning on national security issues against Iran and its proxies – or it can continue a two-faced foreign policy.